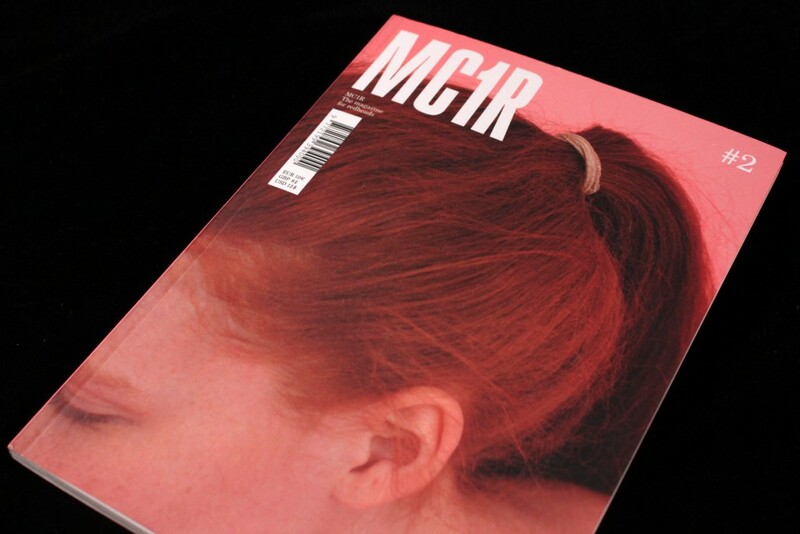 magCulture reviews MC1R, a magazine for red-heads. Written by Madeleine Morley. 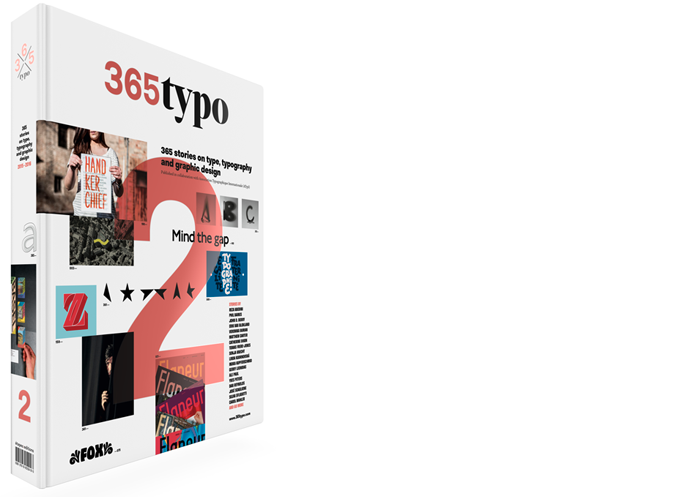 Although MC1R have settled on a seemingly niche subject and it’s a publication very much in its early days, their surprising variety of content proves that there is longevity in what they’re covering.